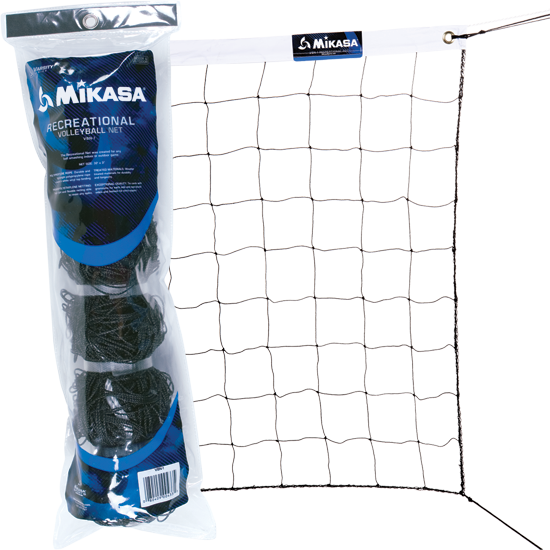 VBN-1 - Mikasa Sports USA Recreational volleyball net. Constructed with polypropylene rope and weather treated materials. Dimensions 32' x 3'.